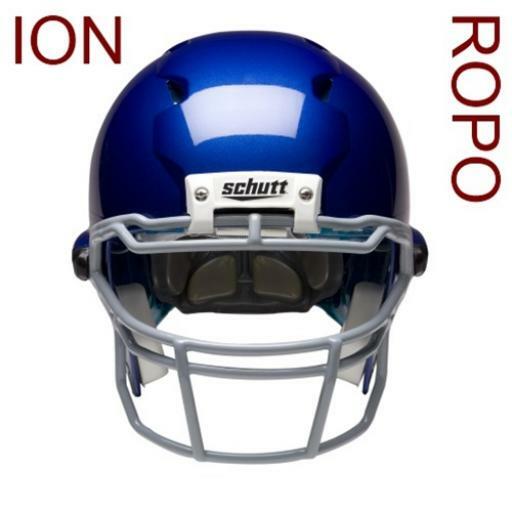 The All-New ION 4D helmet from Schutt Sports features a faceguard unlike anything that has ever been seen on a football helmet! The Energy Wedge Faceguard is actually integrated into the helmet shell, not just attached to it. The Energy Wedge Faceguard acts as a shock absorber for the helmet, absorbing up to 15% more of the force from impacts on the faceguard. Because of the dramatic design, modular shapes and continuous-weld joints utilized in the Energy Wedge Faceguard, your view of the field is panoramic and unobstructed! You see the field like never before! Plus, the engineering of the Energy Wedge Faceguard makes it stronger than traditional faceguards. 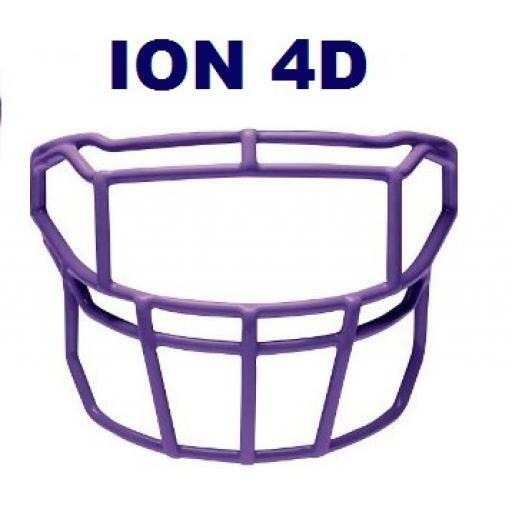 The Energy Wedge Faceguard fits exclusively on the new ION 4D helmet from Schutt is an integral part of the package that makes the ION 4D the best helmet on the field! Offered in various styles and colours.